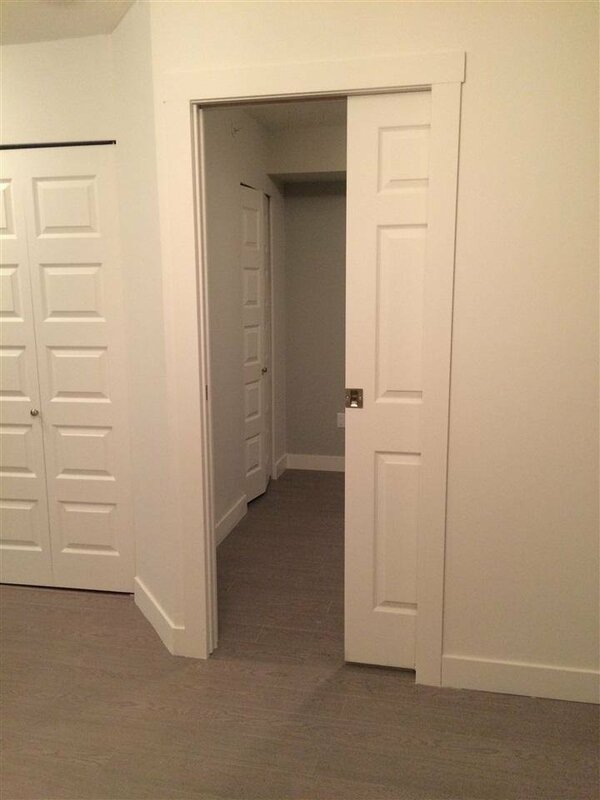 Perfect for investors. 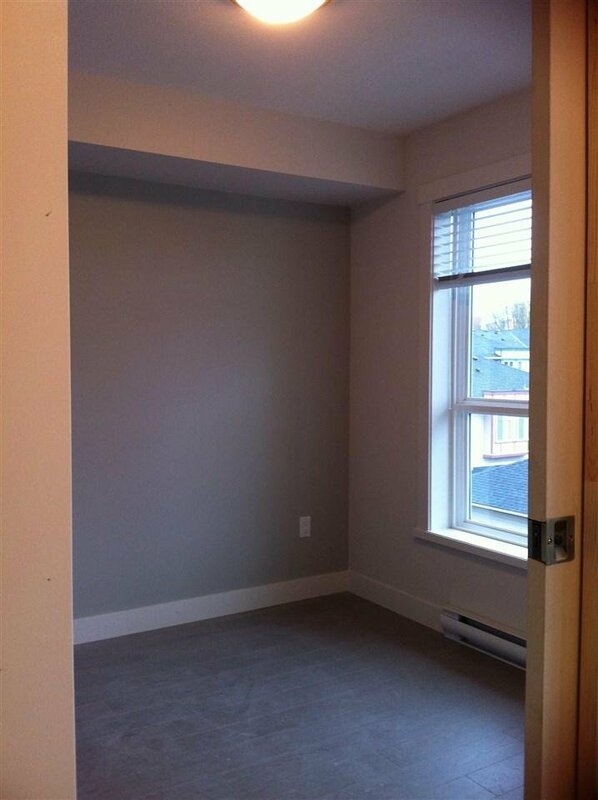 The studio had enclosed to a small 1 bedroom unit. 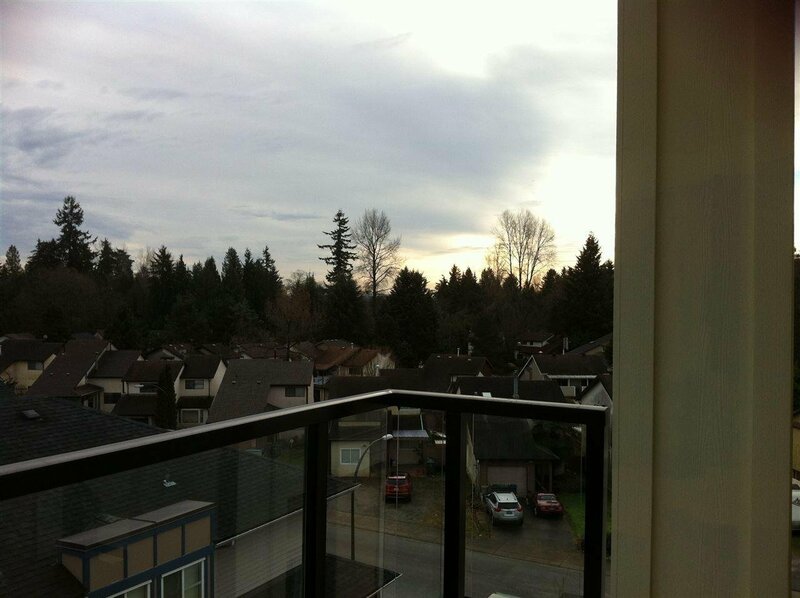 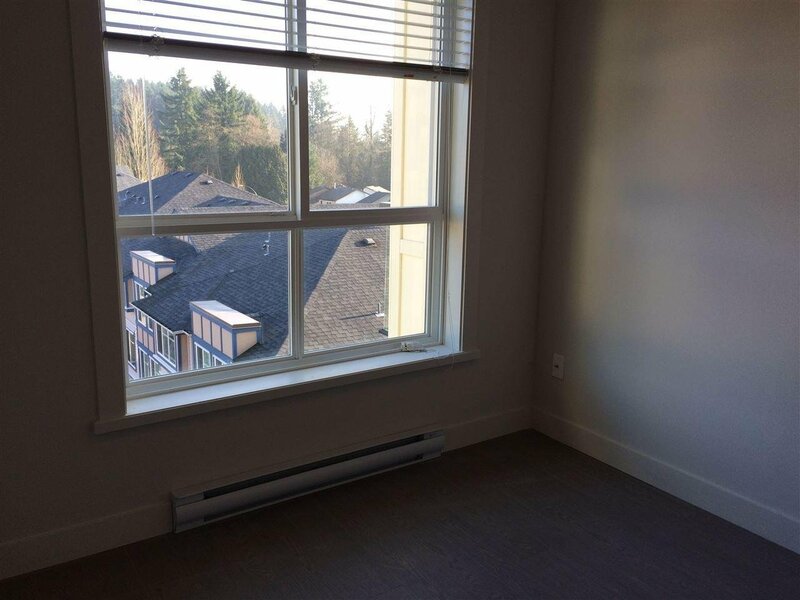 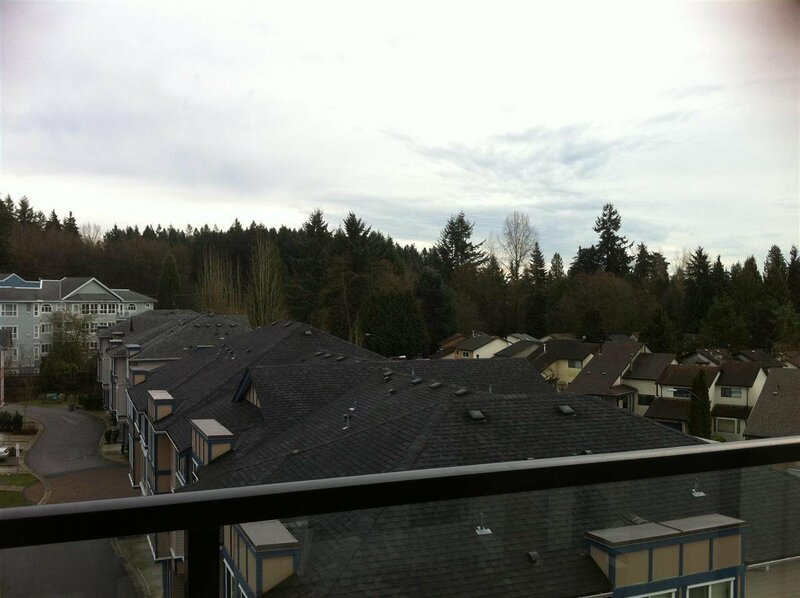 This south-east facing top floor unit has an amazing unobstructed view. 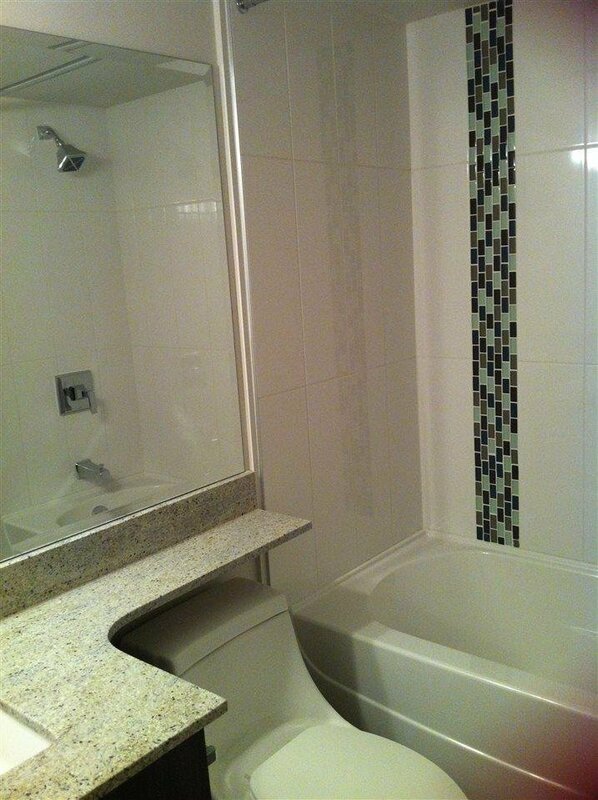 This beautiful unit has a great functional layout and features. 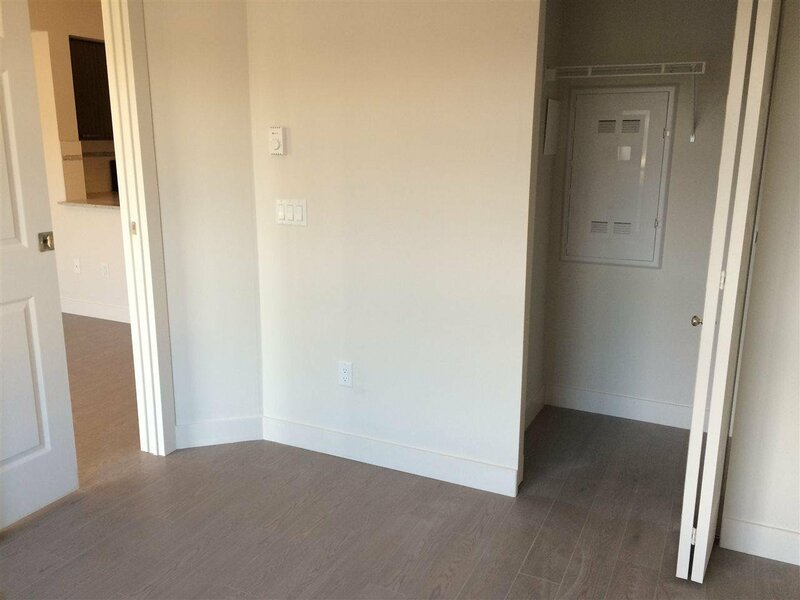 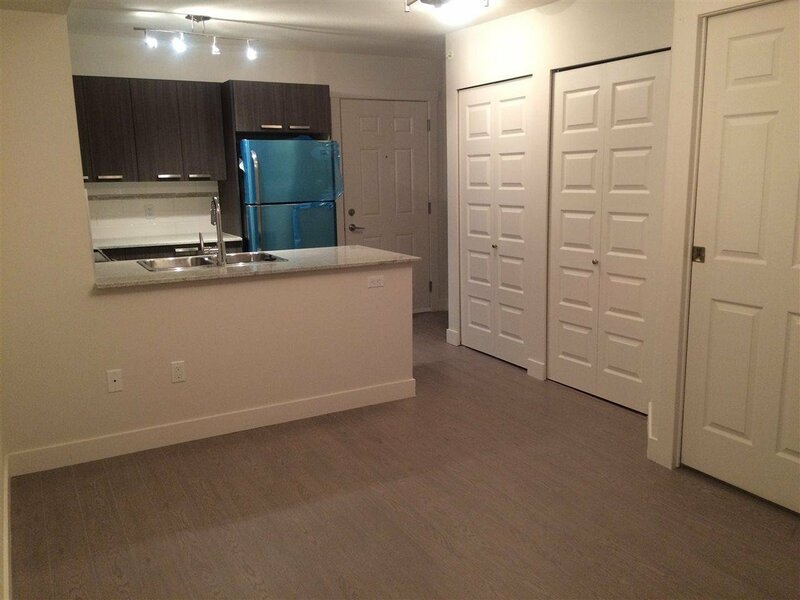 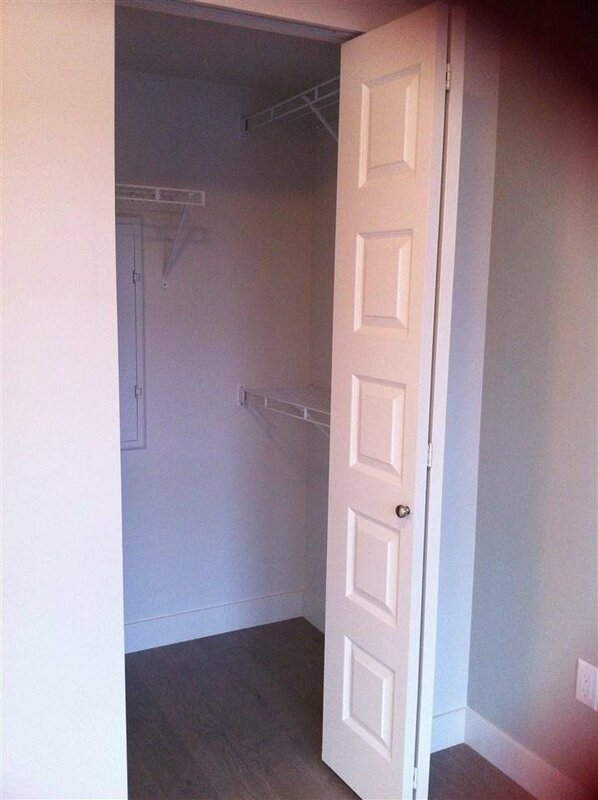 Granite counter tops, S/S Appliances, laminate flooring the entire unit. 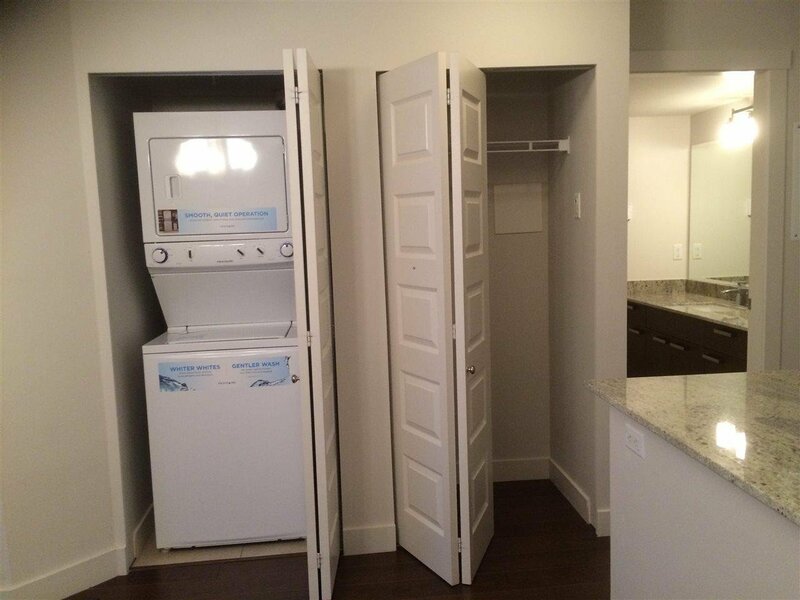 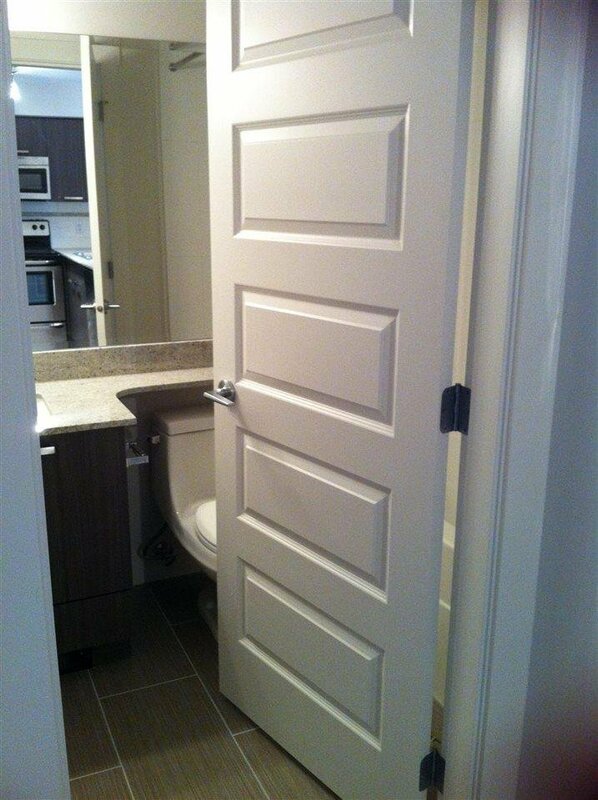 Price include 1 underground parking and 1 bike locker. 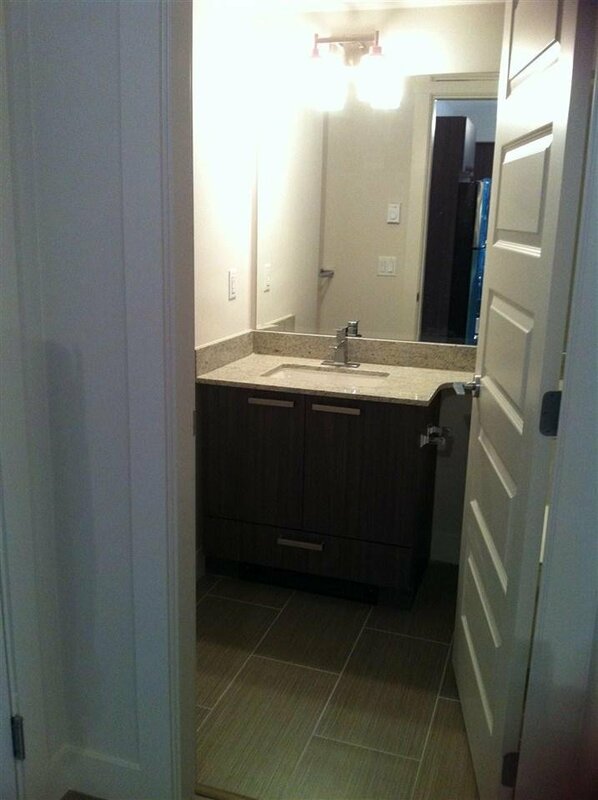 The building has a gym, club house, guest suite and visitor parking . 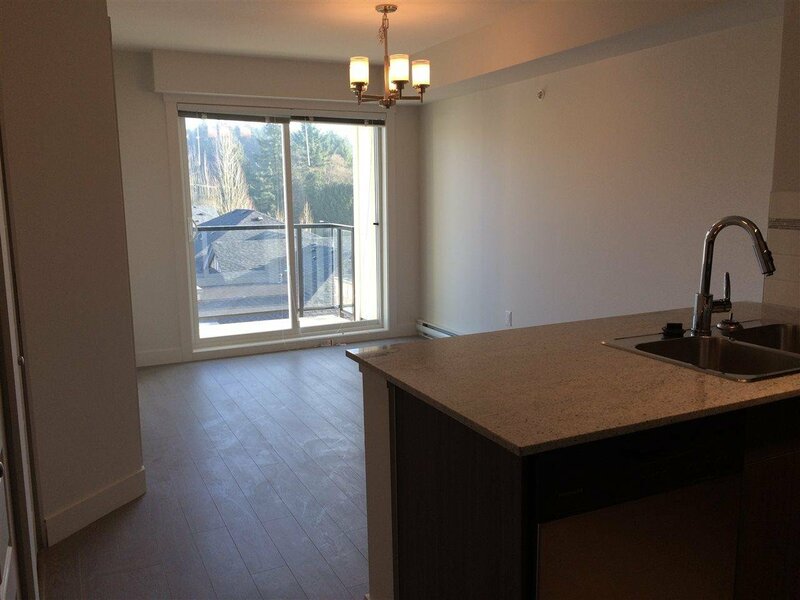 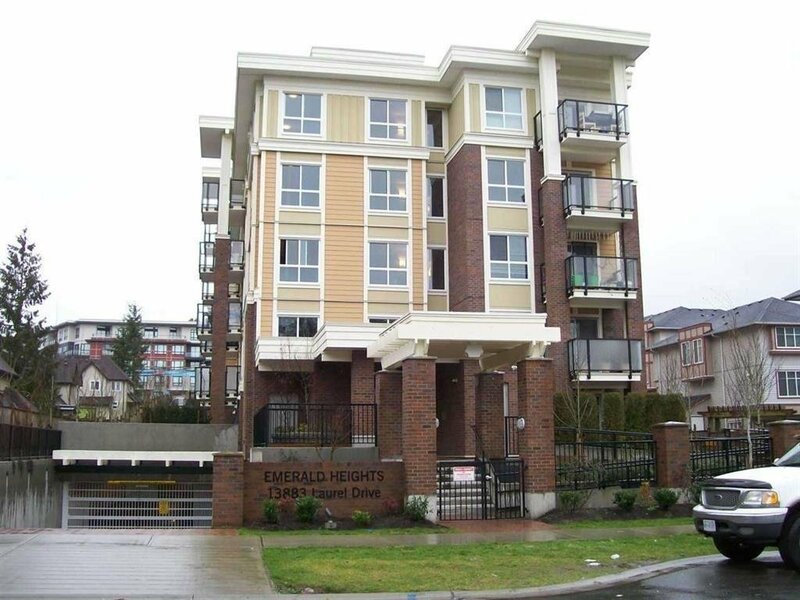 Only 5 minutes walk from King George SkyTrain station and Jim Patterson Outpatient care center, 10 minutes walk from Surrey Memorial Hospital, Surrey Central Mall, SFU Campus, RCMP Headquarter and much more. 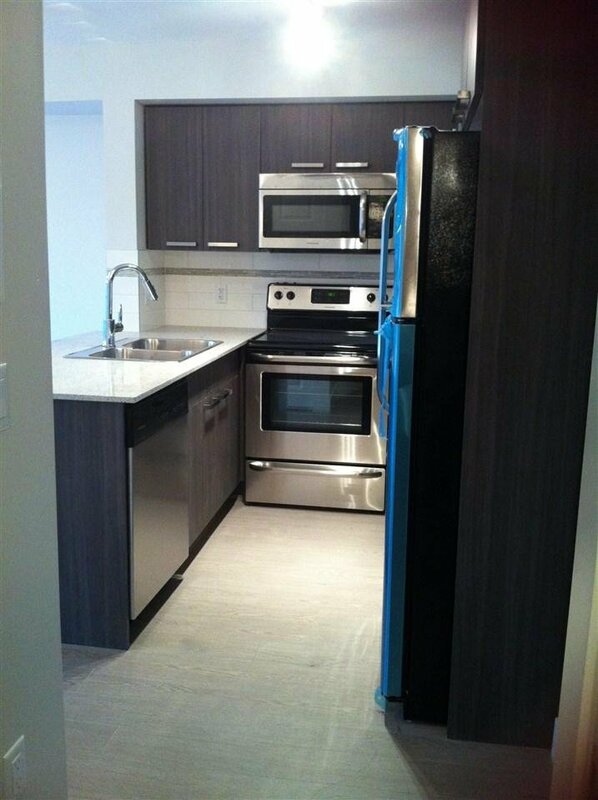 Tenanted,$1250 per month.4.41% return on investment.